Little Mix is a British four-piece girl group consisting of Jade Thirlwall, Jesy Nelson, Leigh-Anne Pinnock, and Perrie Edwards. They competed on the eighth season of The X Factor UK and won. 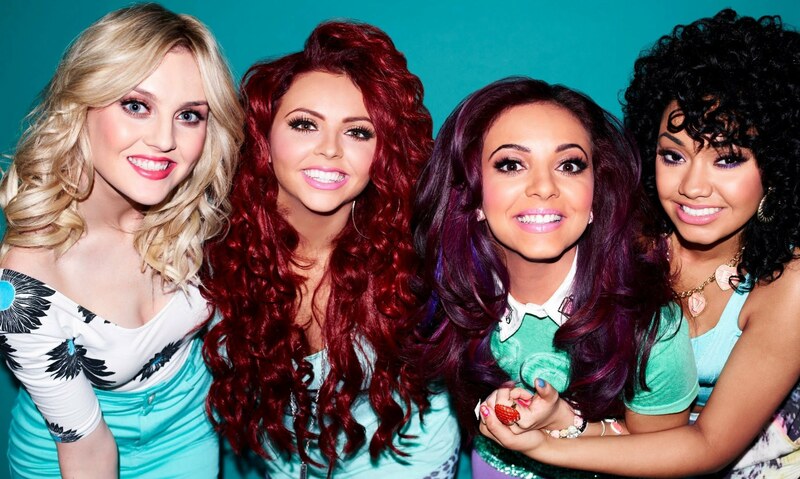 Little Mix’s first single “Wings”, was released on August 26, 2012, it reached number one in the UK and Ireland. Their second single, “DNA” was released on the November 11, 2012, it peaked at number 3 in the UK. Perrie Edwards, Jesy Nelson, Leigh-Anne Pinnock and Jade Thirlwall successfully auditioned as soloists for the eighth series of The X Factor in 2011, but failed to make it past bootcamp’s first challenge. However, the judges decided to give them another chance to be part of the Groups category, this happened August 19, 2011. 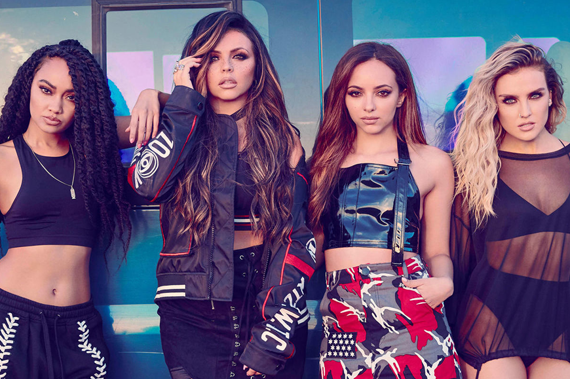 They were then put into separate ensembles by the judges during the group’s bootcamp stage, with Perrie and Jesy in four-member group known as “Faux Pas” and Jade and Leigh Anne in three-member group Orion. Both groups failed to make it through to the judges’ houses. A later decision saw two members from each group being called back to form the four-piece group Rhythmix, this sending them through to the judges’ houses. On 25 January 2012, Little Mix made an appearance at the National Television Awards and performed the En Vogue song “Don’t Let Go (Love)”. They also accompanied fellow judges Gary Barlow and Tulisa Contostavlos on stage to receive the Best Talent Show award that had been won by The X Factor. In May 2012, Little Mix reportedly signed a deal with Vivid and Bravado to release signature products including dolls, puzzles, accessories and games. Prior to their debut single release, the band covered an a cappella version of Beyoncé’s “End of Time” and uploaded it on YouTube; the cover was publically praised, especially for the group’s impressive harmonies. Later in August, they also uploaded another cover, this time an acoustic cover of “We Are Young” by Fun ft. Janelle Monae which again received positive feedback, generally, for the group’s harmonies. On 1 June, a snippet of their debut single “Wings” previewed on chat show Alan Carr: Chatty Man before its later release date in August. Little Mix performed their debut single “Wings” for the first time at the T4 on the Beach concert on 1 July. The single debuted at number one on the UK Singles Chart. On 31 August 2012, the group’s autobiography, titled Ready to Fly, was released by Harper Collins. In October 2012, the group went on a promotional visit to Australia due to their expanding fan base there, destinations included Melbourne and Sydney. The trip lasted a week and the group visited radio stations to promote the single and debut album. They performed their single “Wings” on The X Factor Australia and on Australian breakfast-television show Sunrise. “Wings” ssubsequently reached number 2 on the Australian iTunes chart and number 3 on the ARIA charts. Their debut album, DNA, was released in November 2012. Nicola Roberts co-penned a track called “Going Nowhere.” on the DNA album. The album reached #3 in both Ireland and the UK. A second single, “DNA”, was released in October, and in January 2013 they signed a record deal with Columbia Records in North America. “Wings” was released as their debut single in America on 5 February 2013. On 3 February 2013, they released “Change Your Life” as the album’s third single, which charted at number 12 on the UK Singles Chart. On 4 March 2013, it was announced that “How Ya Doin’?” would be released as the fourth and final single from their debut album. On 21 March, they announced that their next single, “How Ya Doin’?”, would feature Grammy Award-winning musician Missy Elliott. On 4 April 2013, the group revealed that Schwarzkopf hair dye Live Colour XXL would be promoted through their music video for “How Ya Doin’?” in a new sponsorship deal. “How Ya Doin’?” debuted at number 57 on the UK Singles Chart on 20 April 2013, before ascending to number 23 the week after. 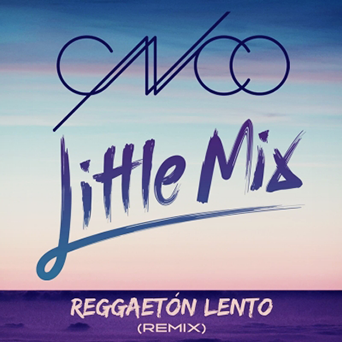 In its third week, the song peaked at number 16, marking Little Mix’s fifth consecutive UK top 20 hit. It charted for a total of seven weeks. “How Ya Doin’?” sold 120,000 copies in the UK. The single debuted at number 55 on the Irish Singles Chart on 11 April 2013. It then climbed the chart to peak at number 26. Consequently, “How Ya Doin’?” became Little Mix’s first single to miss the top 20 in Ireland, but spent a total of seven weeks on the chart. The single peaked at number 16 on the Scottish Singles Chart on 11 May 2013, marking the group’s fifth consecutive top 20 hit in Scotland. In March 2013, Little Mix began their first promotional campaign in the US. In multiple interviews with various websites and radio interviewers, the girls said that they would begin working on their second album in April. The group began work writing and recording the album in April and concluded in September. In an interview with Digital Spy in March 2013, they stated that they wanted their second album to have a more R&B sound. Nelson added: “I personally want to put a lot more dancey stuff in there. As in, one of the songs that comes on in a club that makes you want to dance. Not that David Guetta sound, but more R&B – a bit like Eve and Gwen Stefani’s “Let Me Blow Ya Mind”. They also revealed that they would be starting to write material for the new album in the coming months. 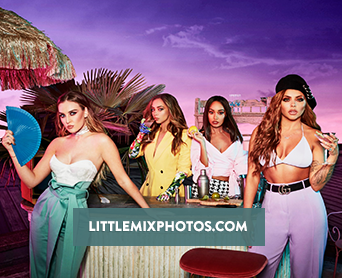 On 4 October, Little Mix uploaded a video to their official YouTube page, announcing that their second album would be called Salute and would be available for pre-order on 7 October. The album was released on 11 November 2013 in the United Kingdom and was released in the United States on 4 February 2014. 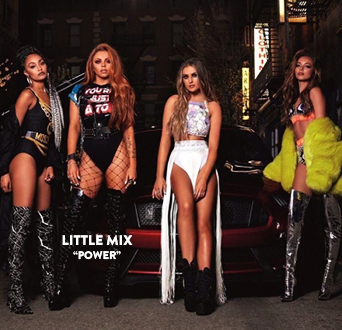 Throughout the recording process, Little Mix worked with several producers, including TMS, Future Cut, Fred Ball, Duvall and Jimmy Jam and Terry Lewis. 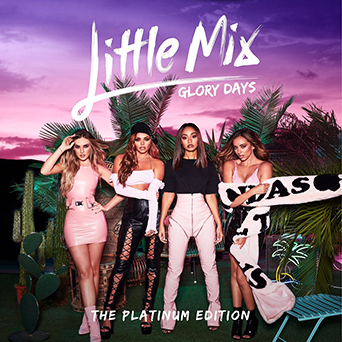 The album was largely co-written by Little Mix, who stated that they were more involved in the development of this album than with their debut. On 23 September 2013, “Move” was premiered on BBC Radio 1. For the single, Little Mix worked with Nathan Duvall, an up-and-coming R&B producer and Maegan Cottone the girl’s vocal coach. “Move” was released on 7 October in Australia and New Zealand. It was later released in the UK and Ireland on 3 November. It was sent to Mainstream Radio in the US on 18 February 2014 and reached number 38 on that chart. The song peaked at number three in the UK, number 5 in Ireland, number 19 in Japan and number 12 in New Zealand. The single also charted in Australia, Belgium, the Netherlands and Slovak. Since then, “Move” has been certified gold in Australia for sales of 35,000 and silver in the UK for sales of 200,000. “Little Me” was selected as the second single from the album. The song was co-written by TMS and Iain James, and produced by TMS. On 21 November 2013, Little Mix revealed via a YouTube video message that they decided to release it as the second single because it held a lot meaning to them and was written with their fans in mind. The song reached number fourteen in the UK, number three in Armenia, number fifteen in Iceland and number 16 in the Netherlands. It also charted in Australia, Ireland and Lebanon. The band released a cover version of the Cameo’s song “Word Up!” as the official single for Sport Relief 2014. The song reached number six in the UK and number thirteen in Ireland while also charting in Australia, Austria, Denmark and France. 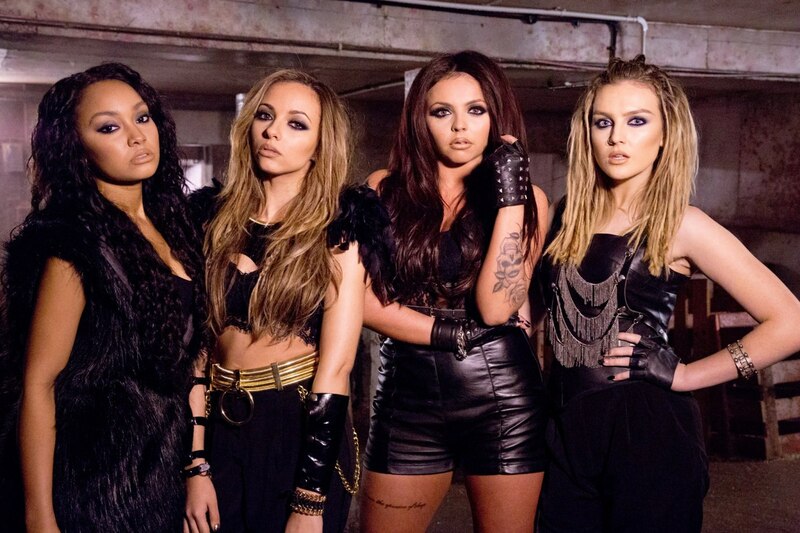 Little Mix announced on 5 April 2014 that the title track “Salute” will be released as the album’s third single. It impacted UK radio on 28 April 2014. The official music video premiered on 2 May and received over one million views within 24 hours. It was released on 1 June. In December 2013, the group announced the UK and Ireland dates for their second headlining concert tour, The Salute Tour, North American dates were added in April 2014. The tour began on 16 May 2014 in Birmingham, England at the LG Arena and ended on 27 July 2014 in Scarborough, North Yorkshire at the Scarborough Open Air Theatre. The group were expected to begin the North American leg of the tour in September 2014, but was cancelled, due to the group wanting to work on their next album. At the 2015 Brit Awards, the group confirmed that their album was completed, describing it as having a “whole new sound” and projecting the release for sometime in 2015. In addition to writing over 100 songs for their forthcoming album, In May 2015, Little Mix released a song called “Black Magic”. 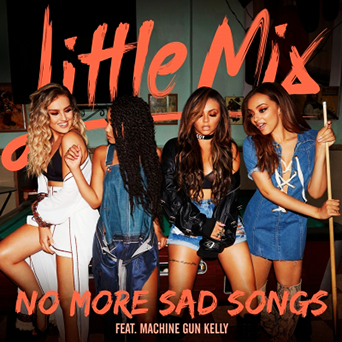 Little Mix also co-wrote Britney Spears’ single “Pretty Girls”, which was released also in May 2015. On 15 July 2015, following a leak of the album’s cover art, the group officially announced on Twitter that their third studio album would be titled Get Weird, and would be available for pre-order in the UK from the following day, with a global release date set for 6 November 2015. On 13 March 2016 Little Mix embarked on The Get Weird Tour to promote the album, the arena tour consist of 60 dates across Europe, Australia and Asia. The Get Weird tour holds the record for being the highest selling UK arena tour of 2016 with over 300,000 tickets sold in the UK alone. 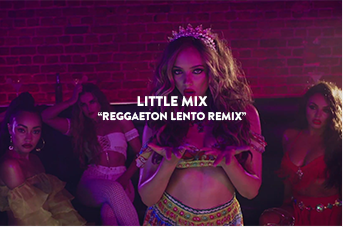 On 11 April 2016, the group announced that “Hair” would serve as the fourth single from Get Weird, and would feature newly recorded guest vocals from reggae pop recording artist Sean Paul. The single was released on 15 April 2016. On 21 June 2016, it was revealed that the group had begun work on their fourth studio album; they later confirmed that they would be releasing new music “before Christmas”. 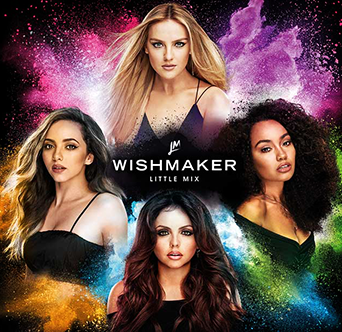 During July, the band announced they are releasing second fragrance titled Wishmaker. It was released during the same month. In September 2016, the girls announced the release of their second book titled Our World. It will be released on October 20, 2016. In an interview at V Festival in Chelmsford, the group announced that the lead single from their fourth studio album would be released in October 2016. 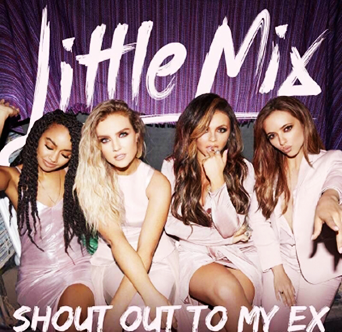 On October 9, 2016 the girls revealed the lead single Shout Out to My Ex from their fourth album, set to be released on October 16, 2016. 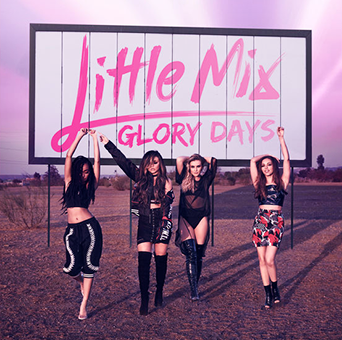 On October 13, 2016 the girls announced their fourth album Glory Days which will be released on November 18, 2016.